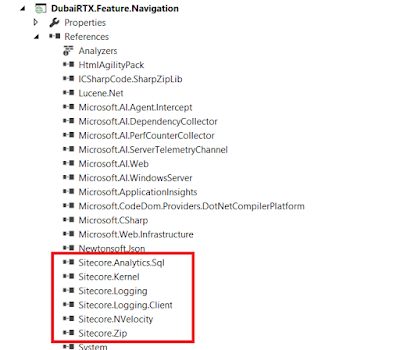 There is the number of Library/framework/External DLLs reference uses in the most large .Net/Sitecore Projects. 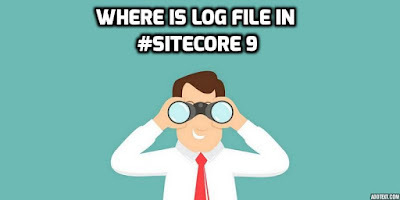 A very big question: Where to store external DLL files in your Sitecore based solution? 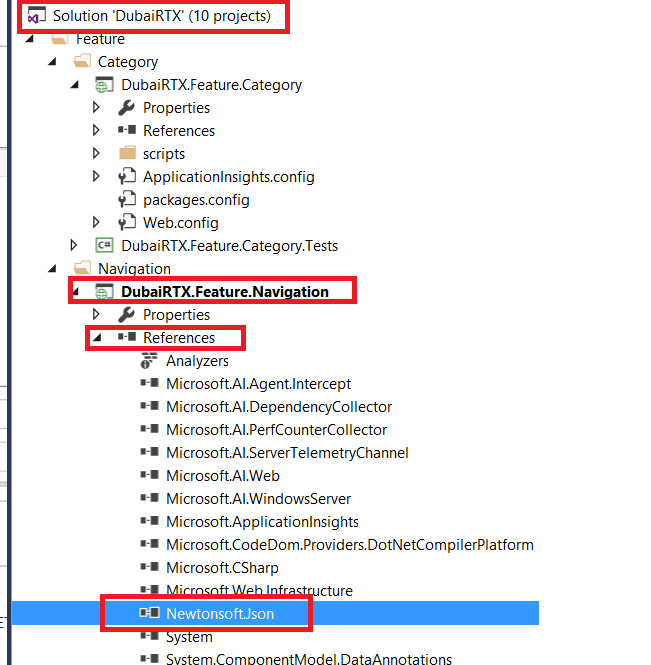 The first thing came into the mind is Lib folder in the solution, create the Lib folder and put all the required DLLs into this folder and check-in the folder in the source control. No setup. 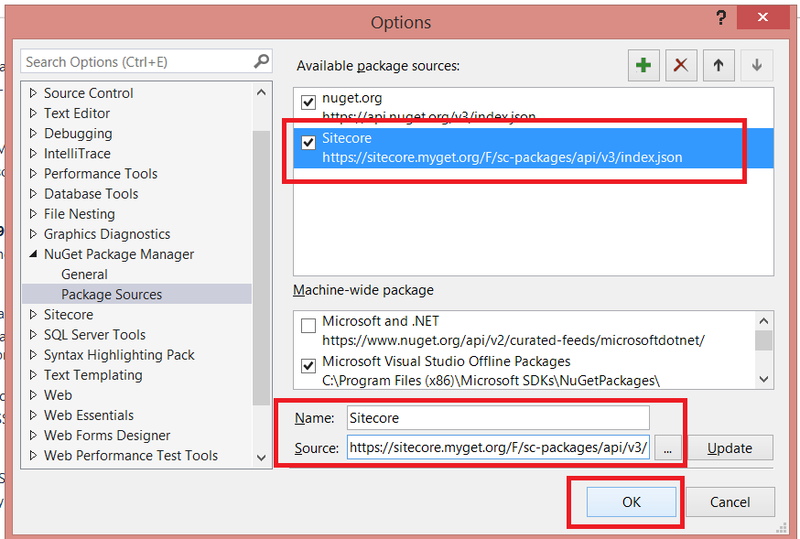 You already have your source control in place (hm, I hope you do!). 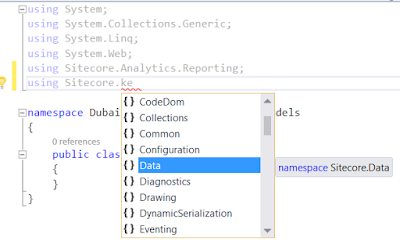 Add \bin directory, and you are fine. Sounds good, doesn’t it? So, what’s wrong with it? 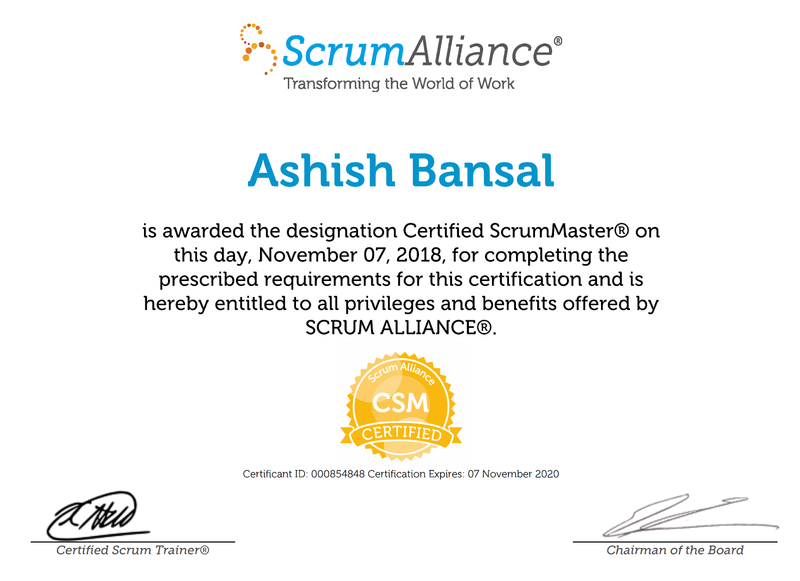 Source control software is designed to control sources code well. 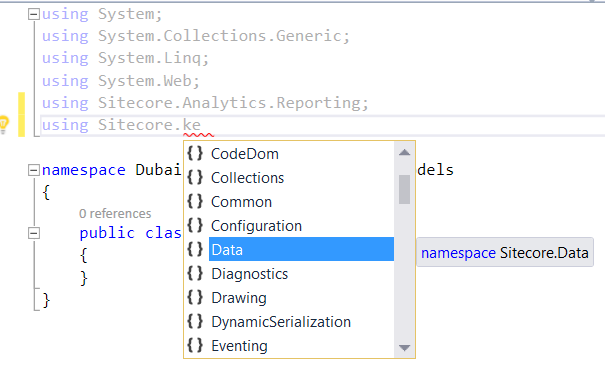 As such they aren’t so great in controlling binaries. 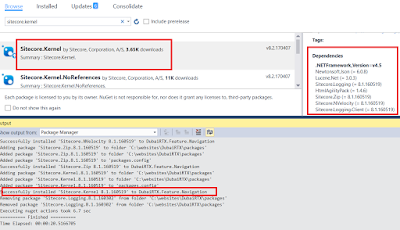 It’s not a good practice to store third party DLLs (binaries) into the source control. 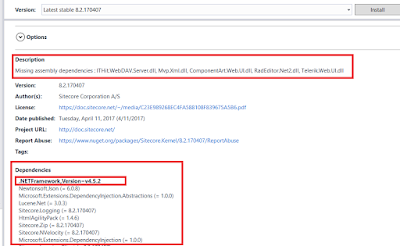 The biggest problem with this approach is version upgrade, manually we need to upgrade the project reference version, let’s take one example of the popular IoC framework Ninject. 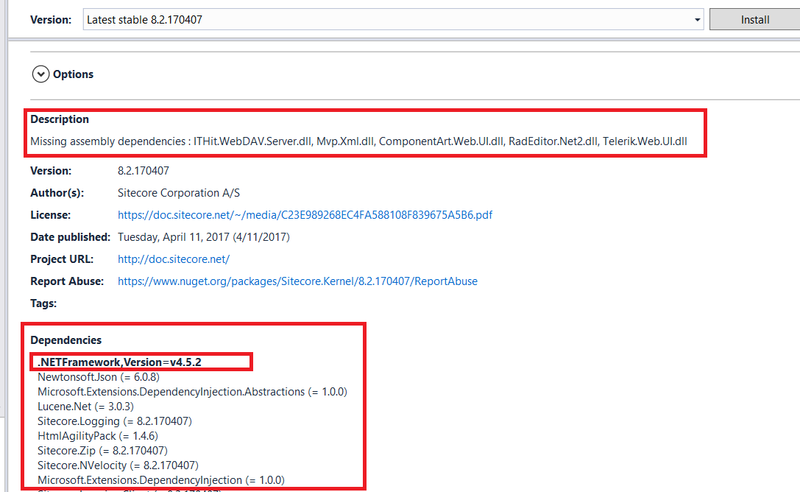 Between Jan 1, 2011 and Apr 5, 2011, there have been four different versions (2.0.1, 2.1.0.76, 2.2.0.0, 2.2.1.0). 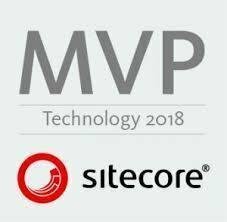 Not too many, but multiply that against a project with six or seven dependencies, and then add in the cross dependencies, and it has a nightmare. 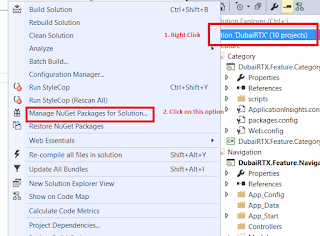 No worries now NuGet is here. 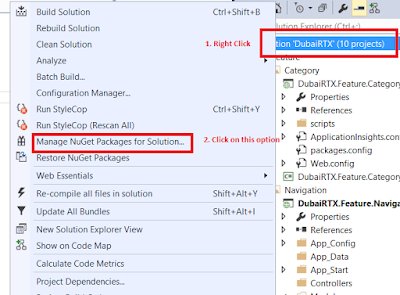 Let’s look the great features of NuGet which makes the developer’s addicted to using this. 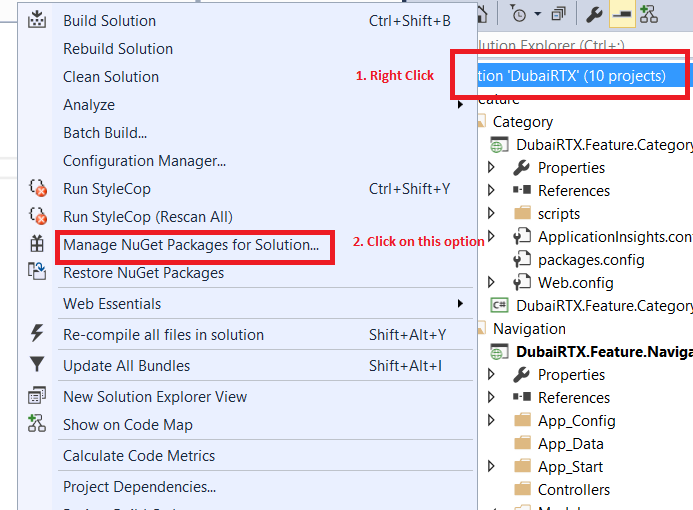 Provides NuGet Gallery – almost 70K packages are at your disposal for all your development needs. 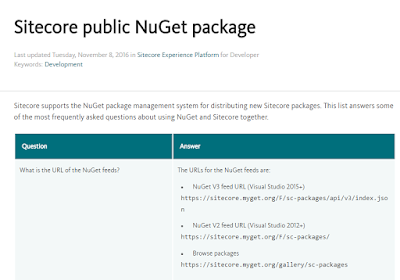 And the good thing is Sitecore also supports the NuGet package management system for distributing Sitecore package, that’s really icing on the cake for us. Now you can manage all your third party dependencies from Nuget Package Along with Sitecore DLLs as well. 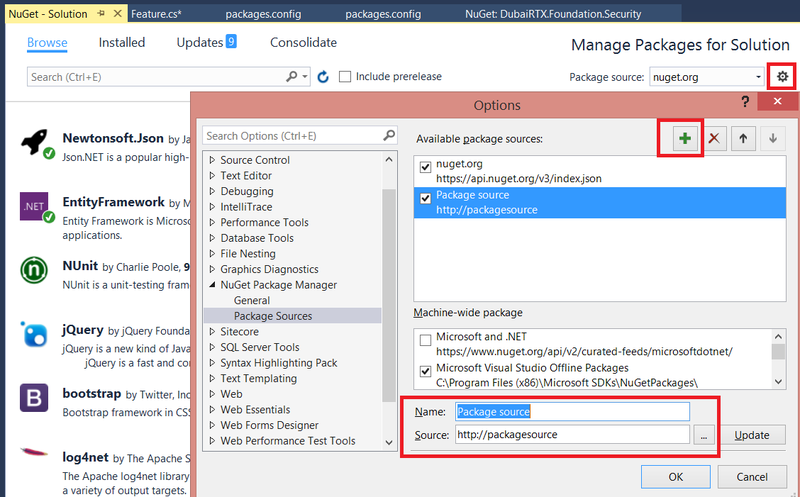 So it’s always advisable to add the Nuget package from the solution and then select the projects which required a specific package. 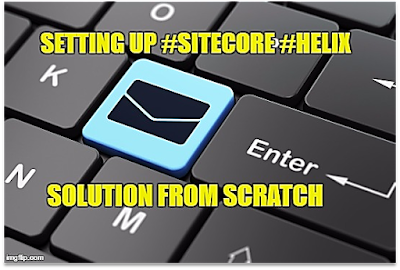 On a large project, you often wind up adding new projects over time, often weeks or months apart. 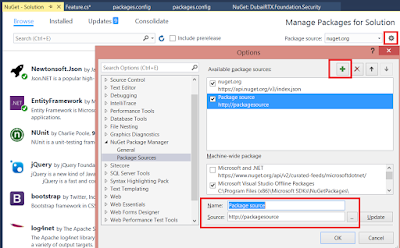 If you are always installing packages one project at a time, and a package author happens to release an update in between your two installs, you may wind up with two projects in your solution referencing different versions of a package. 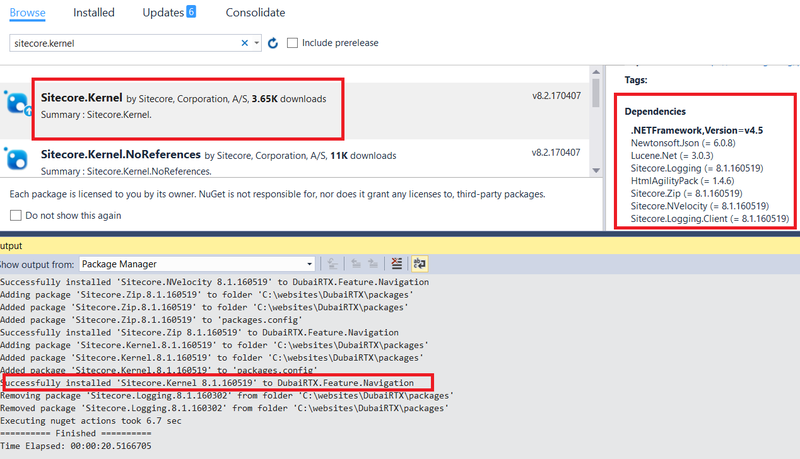 That is one of the reasons I personally preferred NuGet package from the solution only. 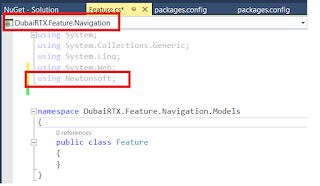 The newly added package has been installed and also reference has been added in the project as well. 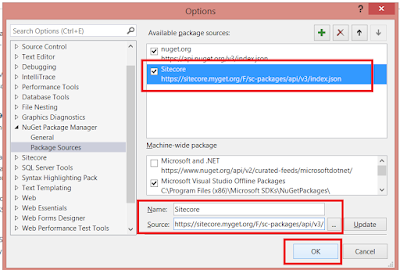 Source: https://sitecore.myget.org/F/sc-packages/api/v3/index.json as I am using VS2015. 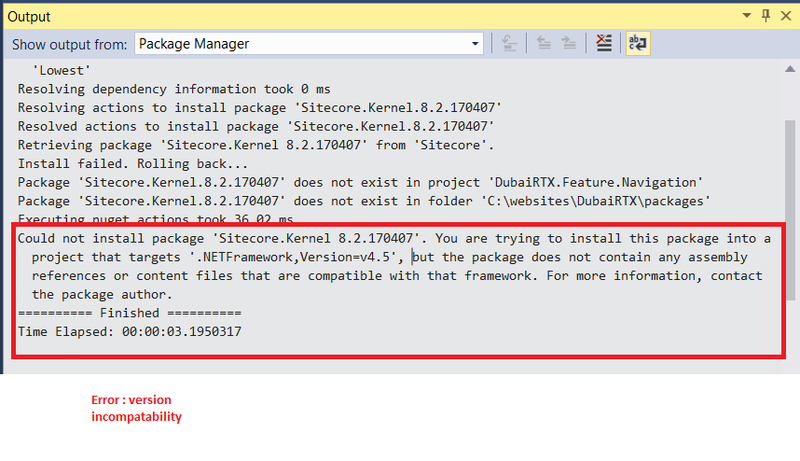 Make sure your project framework and package framework must be compatible, check the dependency of the package before installing. 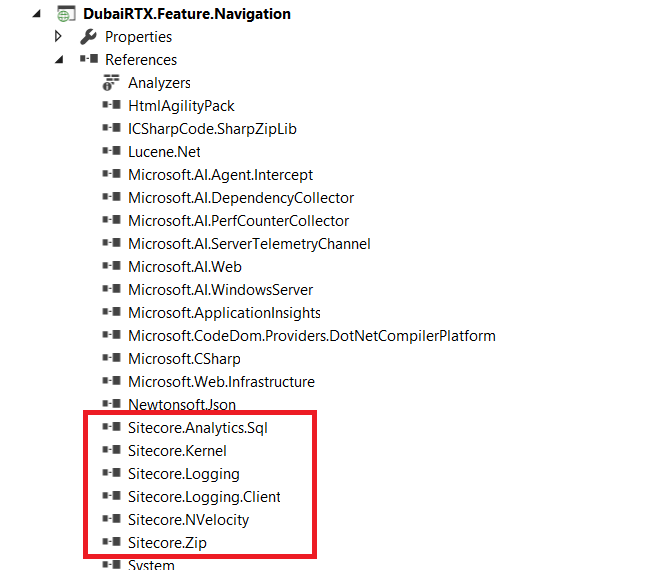 I just added another Sitecore reference > Sitecore.Analytics.Sql.NoReferences. 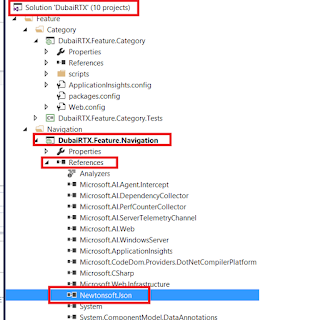 This DLL has no dependency, so I can quickly add this just for the demo. Now check the refrence in the code.